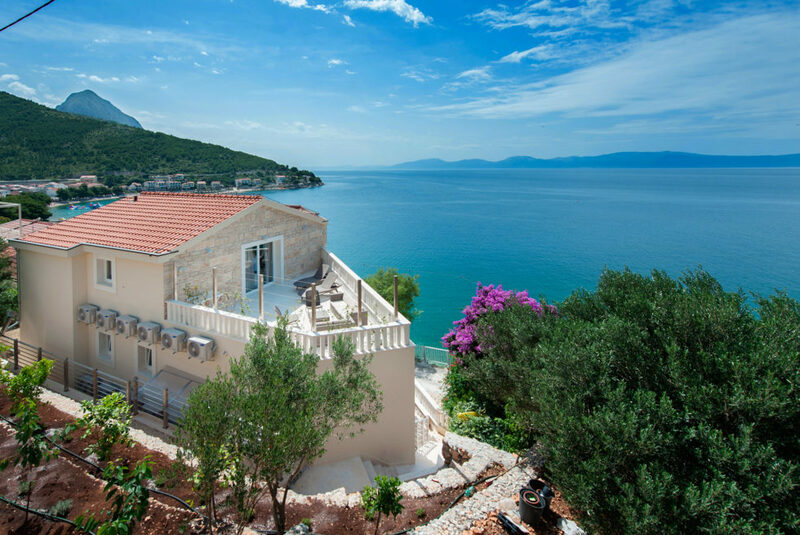 Villa Ikar offers luxurious apartments on the south coast of Croatia- the Makarska Riviera- in the enchanting and picturesque village called Drvenik. At our place you will find your dream apartment to rest or spend holidays with your family. 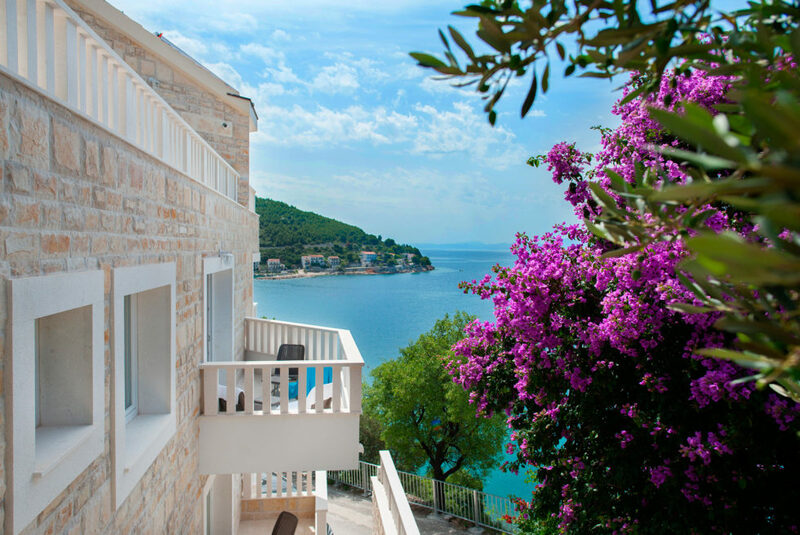 Villa Ikar is the perfect choice for those who appreciate the attention to details as well as the high standard. We guarantee you relaxation and privacy in a special place. Villa Ikar is a new facility. Despite its modern design, the building matches the surroundings, the binding element of which is the omnipresent Croatian stone, known and used in the whole country. 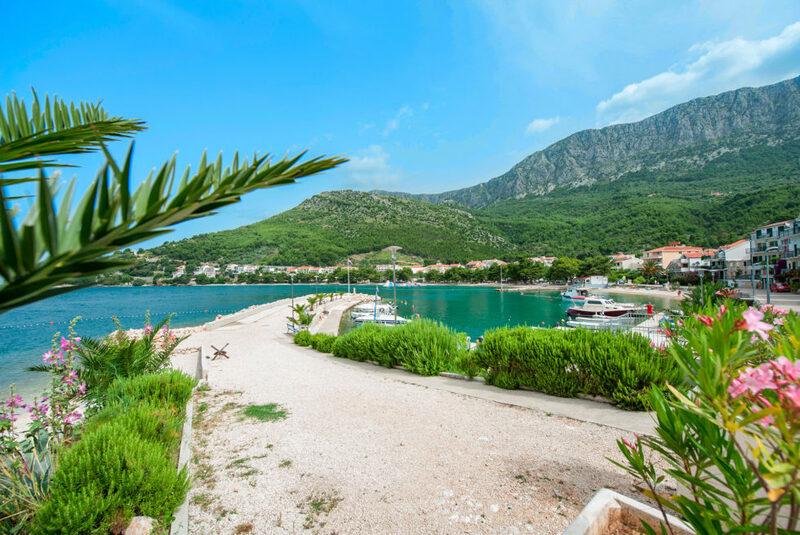 The facility is located only 20m from the clean and beautiful beach surrounded by green pine trees, which soothes and lets you enjoy the relaxing atmosphere. Villa Ikar sets new accommodation standards. We treat each guest individually so that they could feel special. We guarantee comfort and unforgettable experience. There are 5 apartments of a various size and 2 hotel rooms in the Villa. 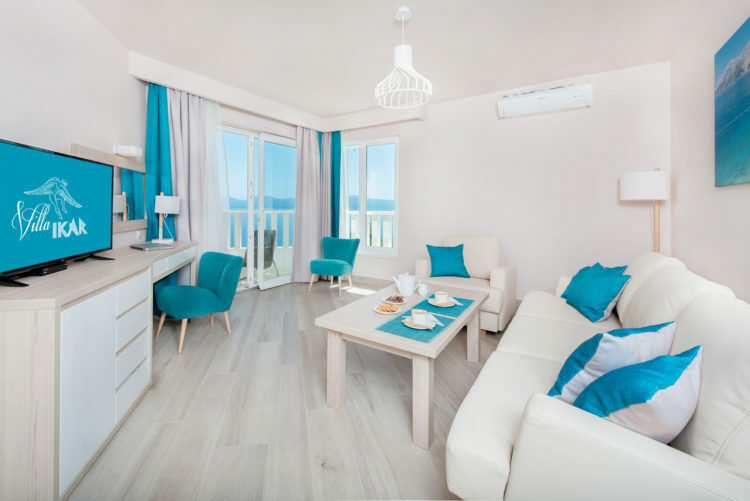 All of them have got : a balcony overlooking the sea, air-conditioning, a bathroom, SAT TV, a safe and a parking space, and each apartment has got a fully equipped kitchen. Be informed of the latest special offers.